From 1978 to 1986 Gary Coleman was the most famous kid on TV for his unforgettable role of Arnold Jackson in the popular American sitcom Diff’rent Strokes, as millions watched him in the U.S. and in different countries in the world, including Nigeria. In fact VH1 rated Coleman first on a list of “100 Greatest Child Stars” on television. But most of us have been wondering what happened to his acting career until the shocking news of his accidental death shook us last Friday. Gary Wayne Coleman died at 12:05 p.m. MDT (18:05 UTC) on May 28, 2010. He overcame many challenges in his career and personal life. May the soul of Gary Wayne Coleman rest in peace. 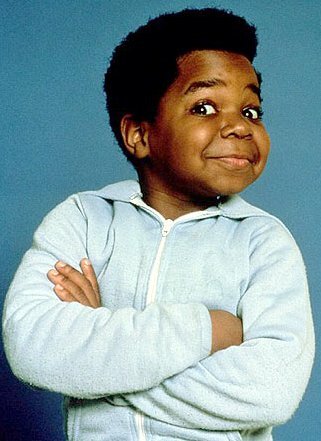 We dedicate the Jay-Z’s Forever Young to the memory of Gary Coleman.